Ruth Gates advocated the breeding of a “super coral” that could resist the effects of global warming and replenish rapidly deteriorating reefs worldwide. 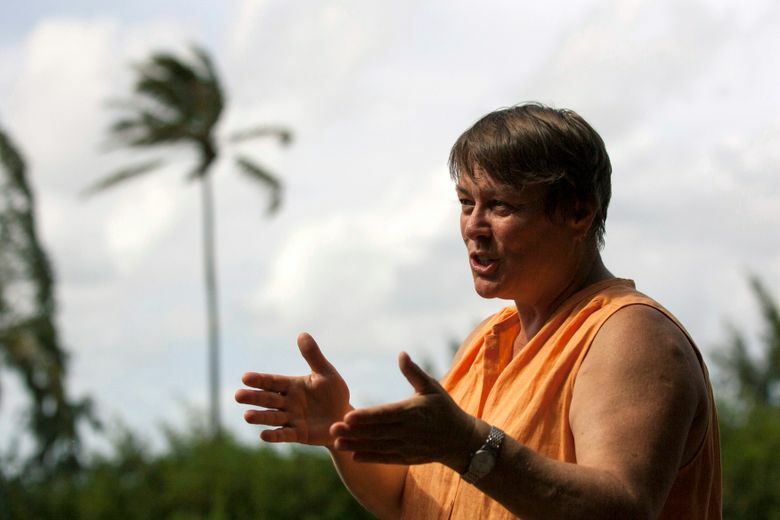 HONOLULU (AP) — Pioneering coral reef scientist Ruth Gates, who dedicated much of her career to saving the world’s fragile and deteriorating underwater reef ecosystems, has died. She was 56. Gates became known globally for her idea to speed up coral evolution and create more resilient reefs. 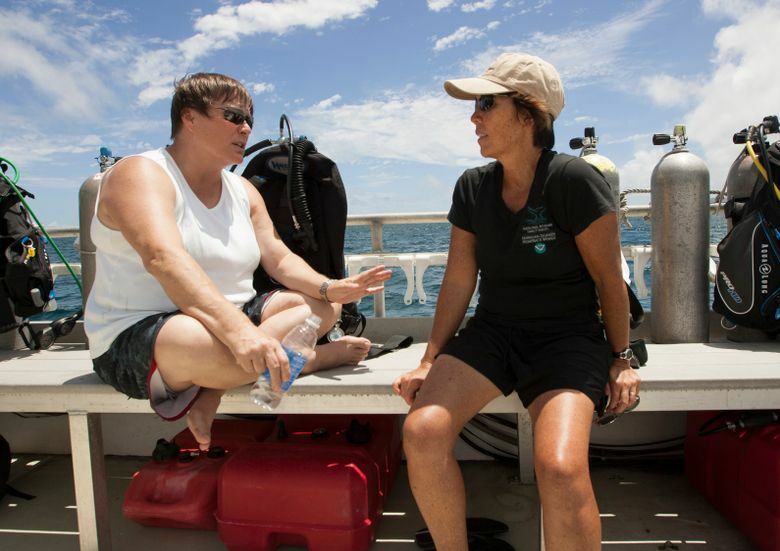 Gates’ colleague and partner in the assisted evolution project, professor Madeleine van Oppen of the Australian Institute of Marine Science, said Gates was “a great inspiration” to many. Van Oppen said it’s a shame she will not be able to see the long-term impacts of their research. “But I will work extra hard to try and make it a success in her honour,” she said. 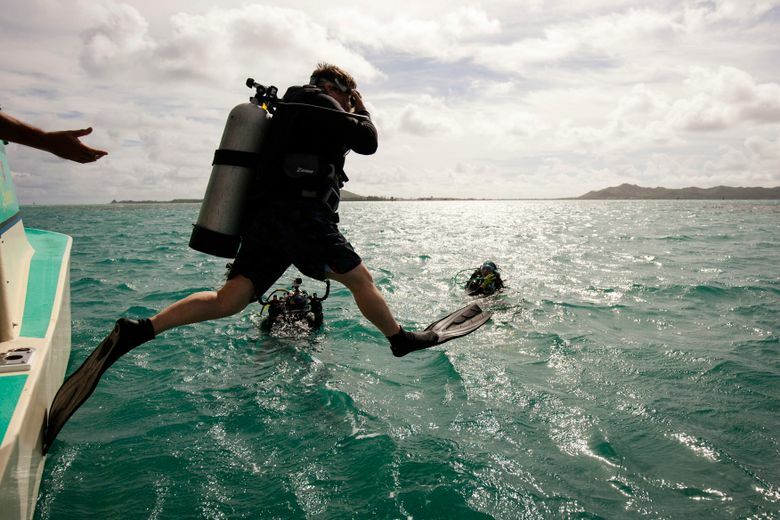 Mark Eakin, coordinator of the National Oceanic and Atmospheric Administration’s Coral Reef Watch program, said Gates’ death is a loss for the entire scientific community. “Ruth was really a force of nature, I mean she was just an amazingly productive scientist, one of the brightest, most inquisitive minds that we had in the whole field of coral reef science. Her energy was boundless,” Eakin said in a phone interview. Mariana Rocha de Souza, a doctoral student in Gates’ lab, said in an email to the AP that her mentor was an advocate for women in science. 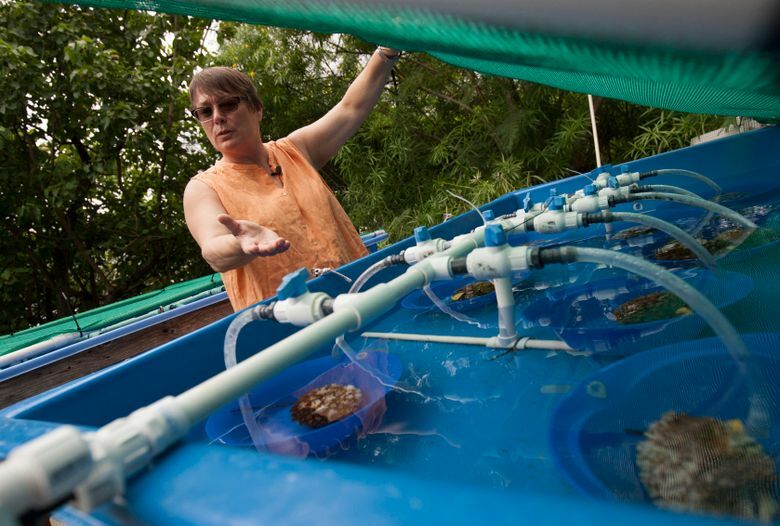 “Ruth Gates realized before most others that for corals to survive climate change, their adaptation to warming waters will have to be assisted,” said Lauren Kickham, director of product management at Paul G. Allen Philanthropies. “She believed in their resilience and ultimately offered hope for the future.” Allen, 65, died Oct. 15 from complications of non-Hodgkin’s lymphoma. Gates was born in Akrotiri, Cyprus, in 1962 and is survived by her wife, Robin Burton-Gates, and her brother, Tim Gates. This story has been corrected to show the release date of the documentary “Chasing Coral” was 2017, not 2018.